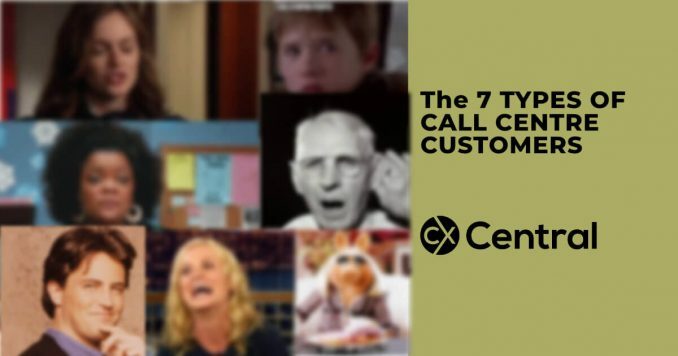 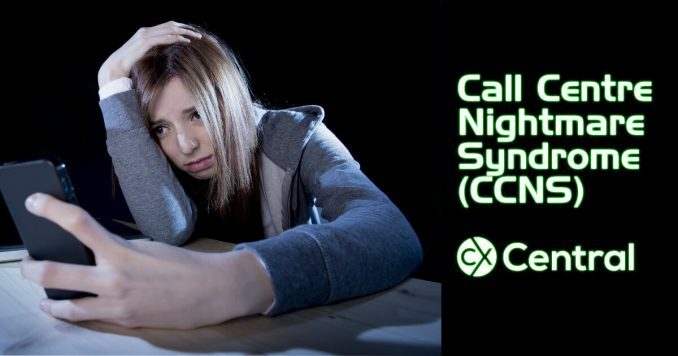 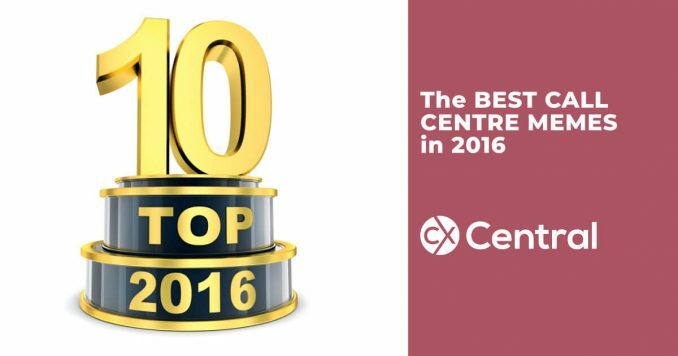 Welcome to our collection of articles that takes a humorous look at call centre life. 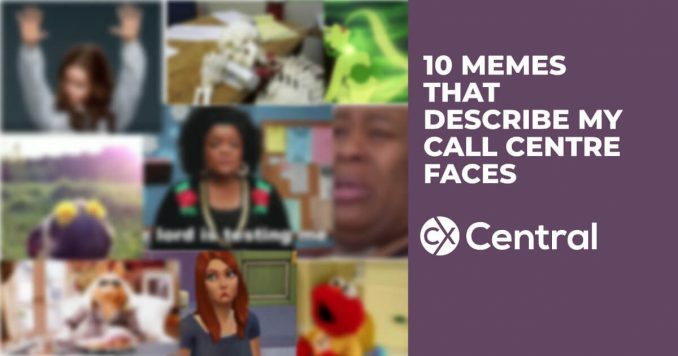 After all, if you can’t have a laugh at yourself then who can right? 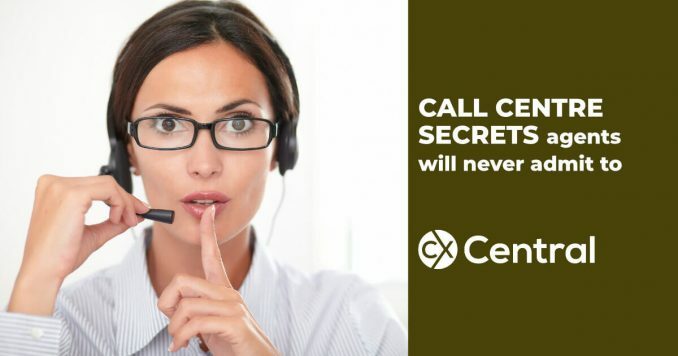 For anyone who has experienced call centre life you know it takes a special kind of person, and despite the often negative views, call centre life can actually be very rewarding. 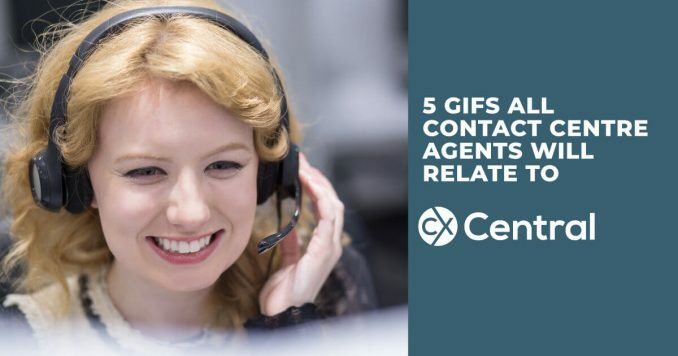 From making some great friends, being a great launching pad for your corporate career or perhaps it’s just a temporary job while you are studying – one of the great things about call centre life is the diversity of the people who work in them! 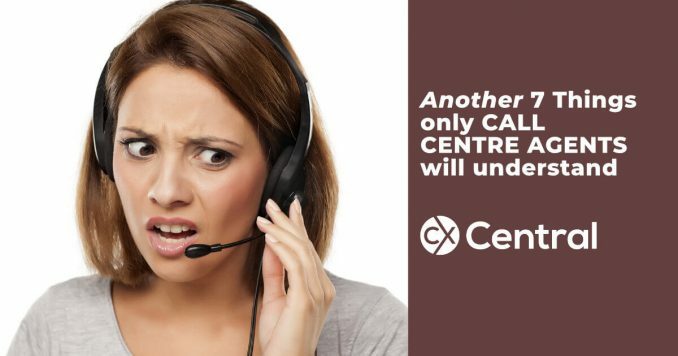 And let’s not forget the customers… Working in a call centre certainly exposes you to some interesting customers! 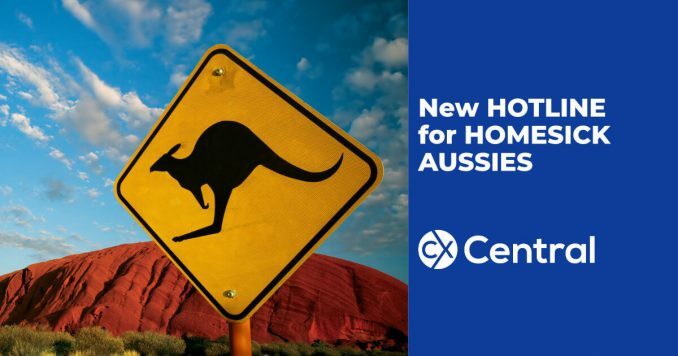 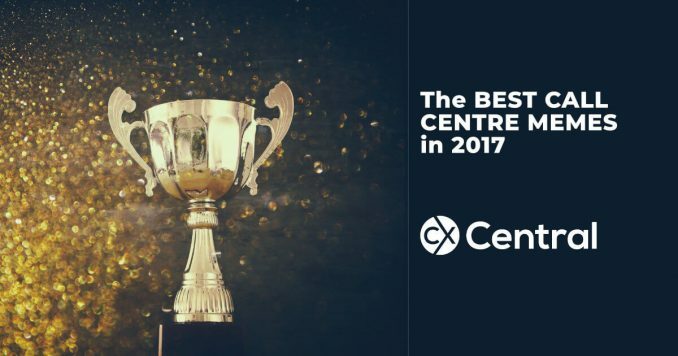 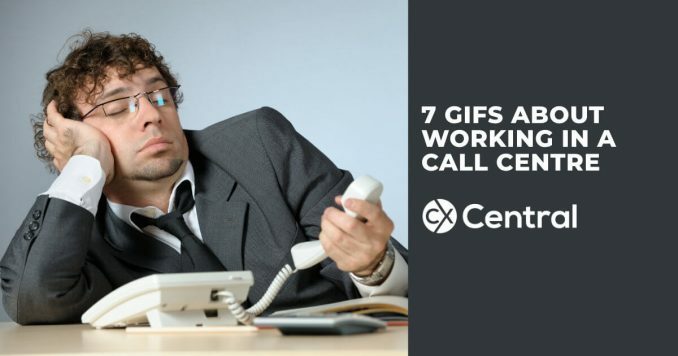 So kick back and enjoy our collection of funny call centre articles and if you enjoy our content follow us on Facebook, Twitter or Instagram. 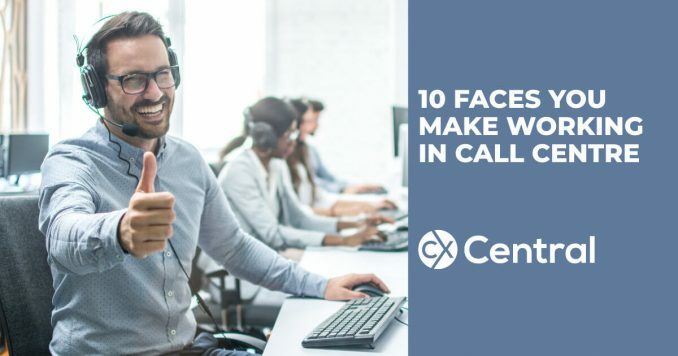 Whilst it’s good to have a laugh, we obviously take this whole call centre thing quite seriously so if you’d like to learn more about a call centre career we’ve got some good articles here. 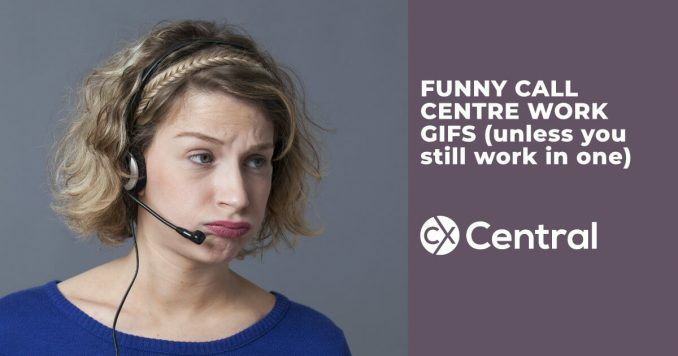 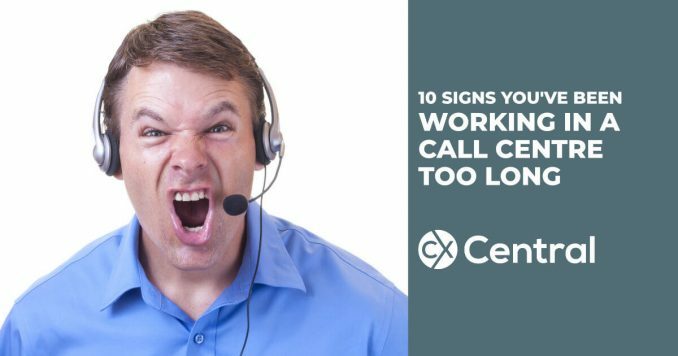 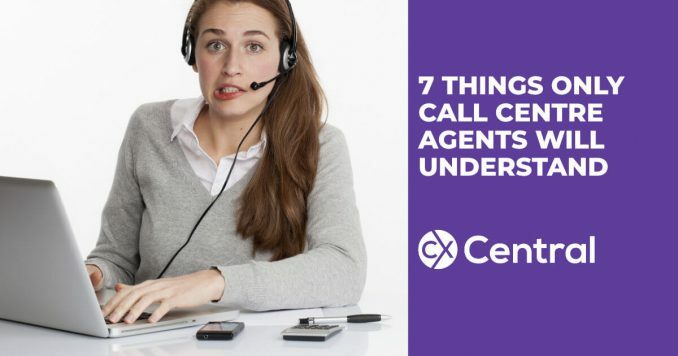 We reveal the common perceptions of call centre life and some of the funny views call centre agents have of themselves when working on the phones all day.